Instrumental in bringing out developments in the fisheries sector in the State of Tamil Nadu through various extension and training programs covering all aspects. 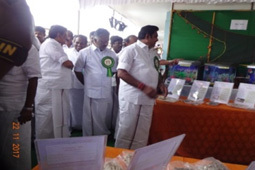 Involve in farm advisory services, answer to farmer’s queries, organizes mass awareness programmes, Fish farmers’ meets, Industry-Institute meets and Exhibitions. 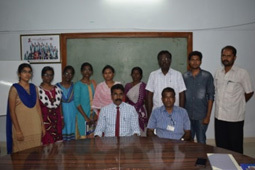 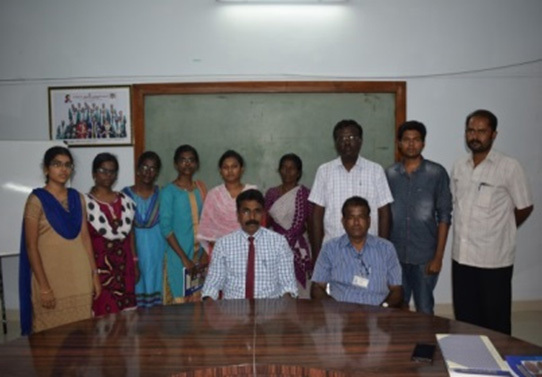 Skill development programmes - Shrimp farming Assistant, Ornamental fish culture and breeding and Fish processing Assistant. 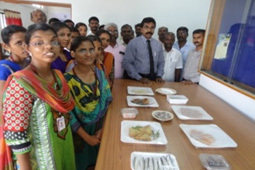 Self-employment courses on Seaweed farming, Freshwater fish farming and Live fish feed production are also routinely organized for the benefit of aspiring entrepreneurs.